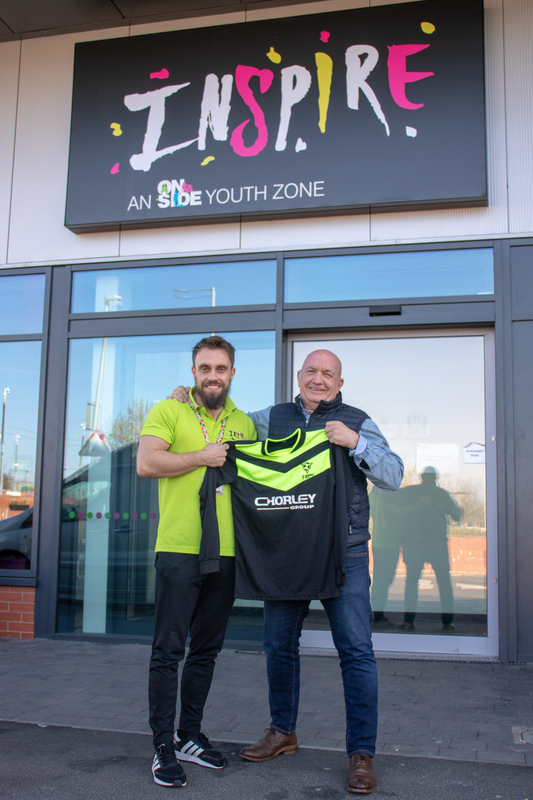 INSPIRE, Chorley Youth Zone has found a sponsor for their sports kits in the form of local car dealership, Chorley Group. 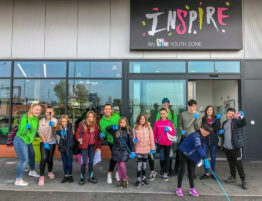 The automotive retailer is already heavily involved with Inspire after they signed up as Founder Patrons of the charity before their opening in May 2018, however the local business was inspired to do even more after seeing the huge difference the Youth Zone has made to Chorley and its young people in just 12 months. 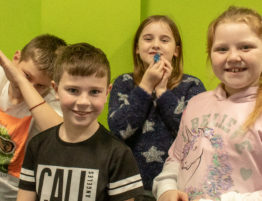 Inspire has notched up over 60,000 visits by young people, registered over 5,400 members and offered an incredible 1.2m activities in their first year of opening. 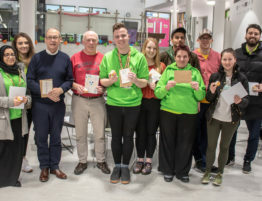 Andrew Turner, Chairman of the Chorley Group and Inspire Youth Zone, was delighted to get the chance to sponsor the kits for young people. 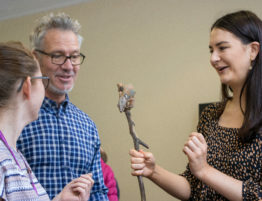 “It’s a small token that we hope will make a difference to the lives of the young people lucky enough to pull on the Inspire shirt. 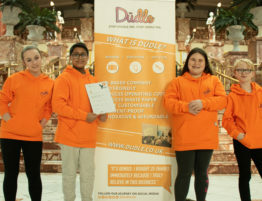 The kits will be worn by young people at Inspire aged 8-19 (or up to 25 with additional needs) to play competitive matches in against other Youth Zones across the UK. 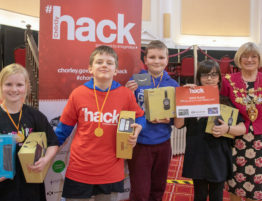 Teams at the Youth Zones include boys football, girls football, basketball, wheelchair basketball, boccia, badminton, tennis, netball, dodgeball and more, all making use of the sports kits sponsored by Chorley Group. 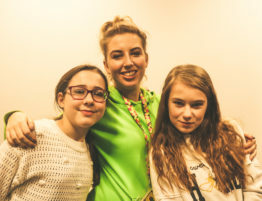 A study by OnSide Youth Zones, the network of which Inspire is part of, found that young people attending Youth Zones in the UK were three times as likely to get involved with other sports teams outside of the Youth Zone in comparison to young people who chose not to become members. 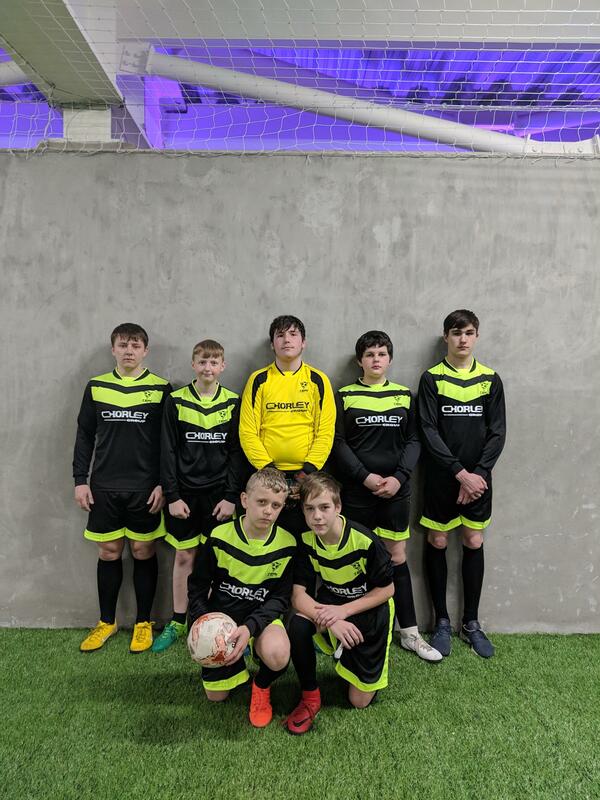 Ryan Powell, the Youth Work Manager at Inspire Youth Zone said: “The first time our football team saw the kits, they were absolutely ecstatic. 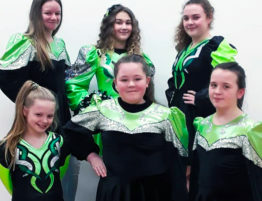 “It gave them a real sense of belonging and companionship with their peers at the Youth Zone – so much so, they went on to win their first match wearing the strips by a huge margin.